Sarah Moudry. NAMTA. Based on Montessori principles. 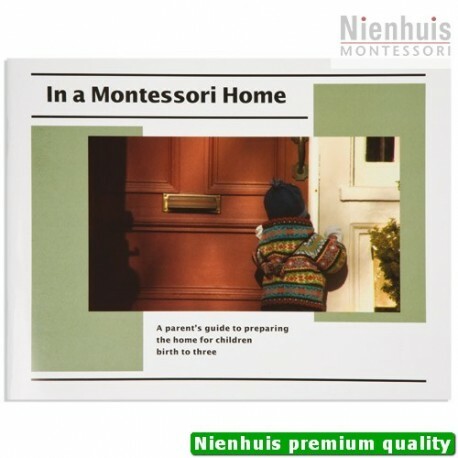 Ideas, and valuable information to help parent’s in preparing the home for children from birth to 3 years. 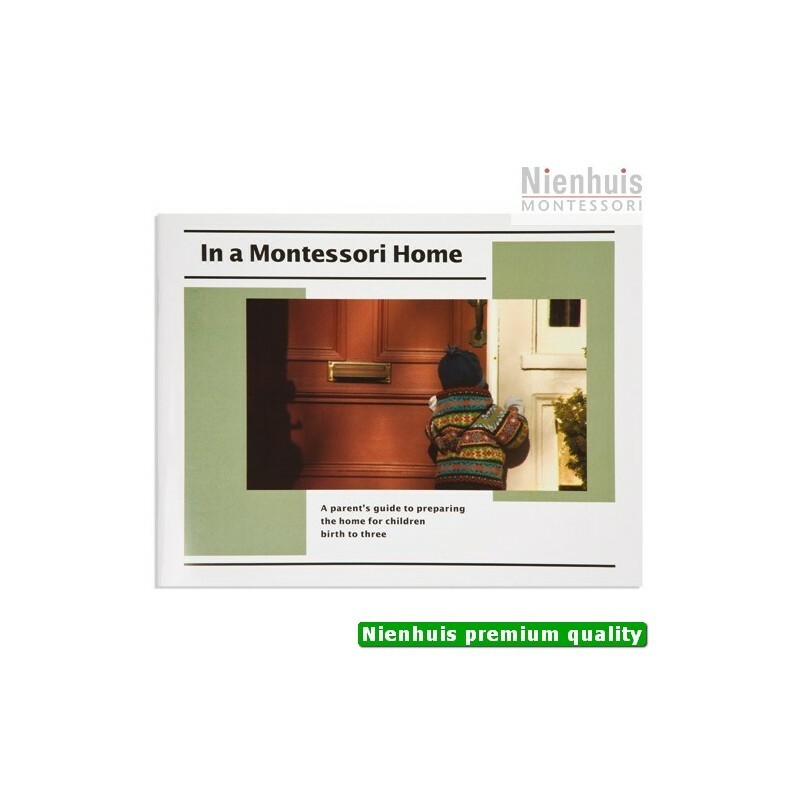 Includes beautiful photographs taken at ‘real’ homes and a parent resource guide at the end gives guidance for choosing and fi nding toys, clothing and 236 consistent with Montessori principles. • 36 pp, soft cover, 2008 edition.